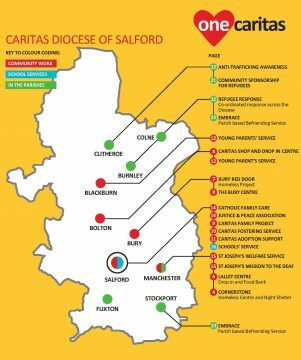 Caritas Diocese of Salford is our home charity, confronting and fighting poverty, inequality and injustice in our Diocese. 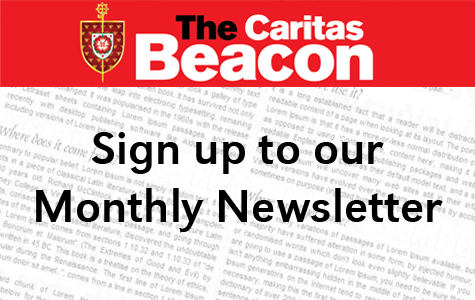 We have been helping those in need in our Diocese for over 130 years. 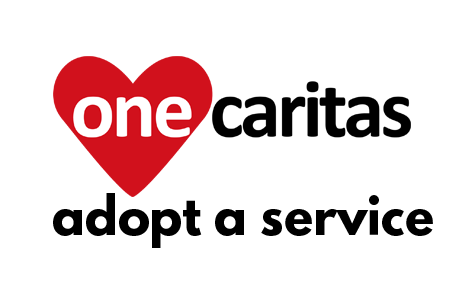 We run 21 different services, such as Cornerstone, The Lalley Centre, Adoption Support, and our Young Parent Services (Mother & Baby homes), covering the main need areas below. Each need area has a huge and urgent fundraising task and ask for your support to help us raise the funds needed. We will tailor the ask depending on the issue, your location and proximity to our Service, your students choose to support.